Why Should I Buy Shenmue I & II? August 21st sees the long-awaited release of SEGA’s new versions of Shenmue I & II, enhanced by d3t for PlayStation 4, Xbox One, and PC (Steam). While the compilation is available at bargain prices, newcomers to the series may wonder if it’s worth diving into a pair of titles first published on the SEGA Dreamcast console in 1999 and 2001. Members of the Shenmue 500K group on Facebook were therefore asked to help explain to new players the kind of games that awaited them in Shenmue I & II. Here are some of their responses. “Everyone should try the games that changed gaming history,” adds Brian Ray II. He continues: “The unique open world (a living, breathing world for the player to feel a part of), careful pacing, relatable characters, excellent soundtrack, deep fighting engine, addictive mini-games and appropriate use of QTEs as a means of keeping the player involved during cutscenes, all work together in perfect harmony, creating an experience that hasn’t been properly replicated since. “Its influence on those who experienced it created a passionately devoted, worldwide cult following who did the ‘impossible’ and helped bring the once dormant franchise into the public eye with a new sequel and enhanced re-releases. 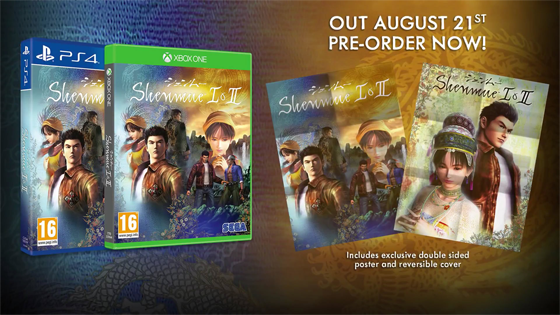 For the budget price, Shenmue I & II is not only an essential purchase, but a steal. And that seems to cover it. 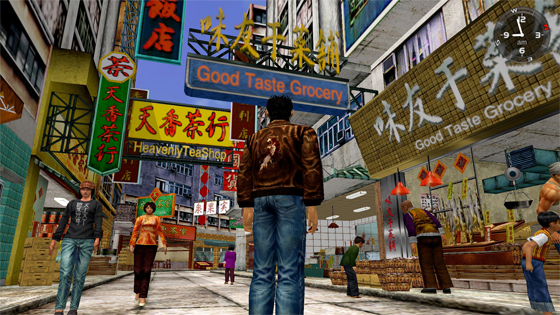 We look forward to hearing from new players discovering the rich detail and hidden rewards of Shenmue I & II when the collection launches on modern platforms, August 21st. 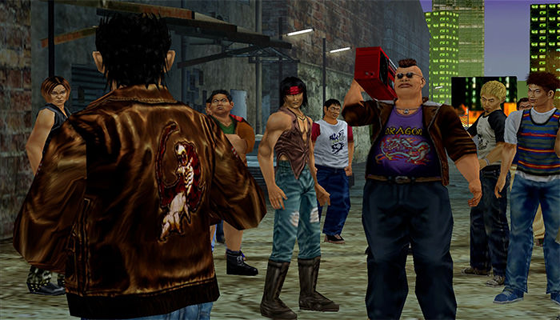 Be sure to swing by the Facebook group and its only Twitter account to share your impressions, nearly 20 years after these original chapters in Yu Suzuki’s Shenmue saga changed gaming as we knew it.